I occasionally use this page to promote music I have had no hand in making or distributing. I write reviews of works I find highly inspiring and incredibly valuable in current experimental music. This is one of those reviews. What is it with noise artists jacking the tape murk of early-2000’s eastern michigan all of a sudden? It may just be the sample size I have explored, but I feel like about half of the new projects I have heard in the past three years have built their entire aesthetic on cassette loops and slowed down vocal samples with a heavy dose of tape hiss laid over the top. Not that this is necessarily bad: some of the acts coming out of this trend have been remarkable. Still, a host of these acts seem like they fall back on that sound as a default rather than using this approach as a means towards a greater end. So what separates the good from the bad? The Gag File by Aaron Dilloway, the newest album from one of the MI OG’s, provides an answer. On a first pass, the novelty of this record may go unnoticed as the sounds are classic Dilloway throughout: the minimal synths on “Ghost” and “Shot Nerves” that bookend the album would sit comfortably on most Spine Scavenger releases; “Inhuman Form Reflected”’s dissociated samples breed the same terror that listeners have come to expect; and the warbled vocals on “Karaoke with Carl” have the artist’s signature written all over it. There is even a healthy dose of Dilloway’s contemporaries creeping in. The end of “Inhuman Form Reflected,” for examples, sounds like it came straight from a Schimpfluch-Gruppe performance. That being said, there is something distinct lurking beneath the surface that leaves an unsettled feeling throughout. A taste of unease that immediately generates a sense of tension that doesn’t leave until the record ends. While the sounds themselves definitely help this effort, I don’t think they do the heavy lifting. I’ve heard a lot of other artists doing their best Dilloway impressions and I have never felt this off kilter. I would argue that The Gag File’s structure and sense of composition, both in terms of the individual tracks and the album as a whole, generate this effect. Every second of the listening experience turns into a multi-faceted guessing game. Any section or sound could last for any length of time and the listener has no idea what will happen around the next turn. 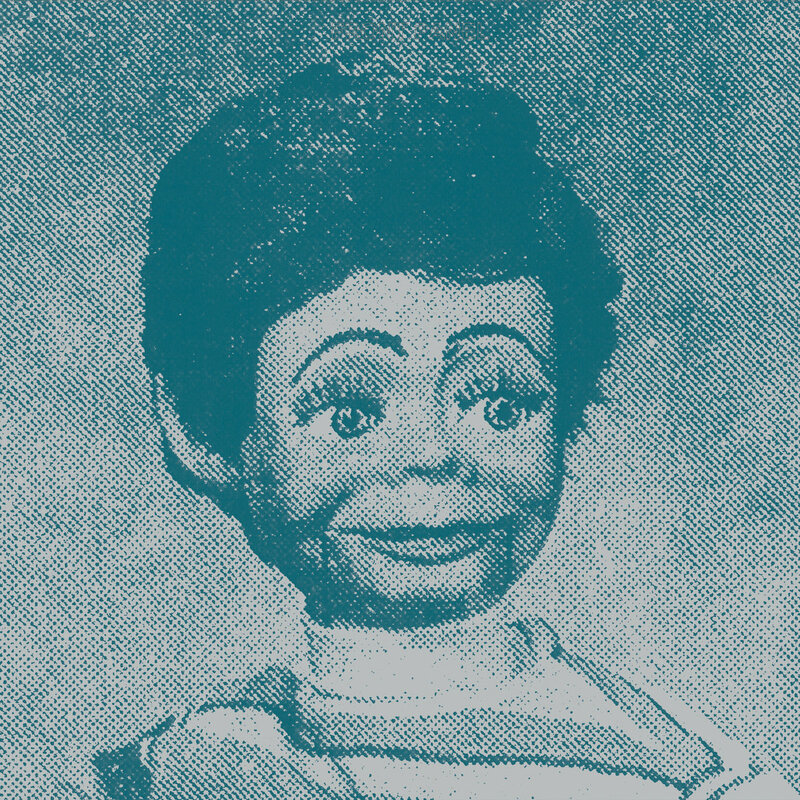 “No Eye Sockets- for Otto & Sindy” exemplifies this aspect: after setting the scene with five tracks of dense yet minimal collage, Dilloway lays out a mostly unaffected, four and a half minute field recording of some random party. There’s no way to know this is coming, no way to know when it will end, and definitely no way of knowing why it’s there in the first place. And when the breakneck rhythm of “Switch” starts right after, it jerks you back into the exact same game. This, above anything, sets Dilloway into his own class as a performer. Years after releasing his first album and hours spent honing a highly specific sound, the artist manages to keep listeners guessing. It’s one of the perks of being an OG: while other artists may spend all of their time trying to sound like you, you already sound like yourself. So the OG can spend all of their time thinking about other things, like how to keep audiences compelled and scratching their heads, despite playing music that may sound incredibly familiar.